Doctors work in specialized fields that require a great deal of training and education. Because the health and lives of individuals are directly affected by the quality of care they receive from a medical professional, there are guidelines in place to establish and ensure that all patients receive care that meets a minimal standard. If this standard of care fails to be provided (for either intentional or unintentional reasons), and the patient suffers as a result, that qualifies as a case of medical malpractice. Medical malpractice cases can have serious consequences for patients and their loved ones, and may include long-term injuries, the need for expensive medical care, and even wrongful death. The consequences of medical malpractice are often especially serious in the case of anesthesia errors. The attorneys at ZGary A. Zucker & Associates, P.C. have experience representing cases of medical malpractice involving anesthesia errors in the Brooklyn, NY area, and can help clients fight for just compensation for damages suffered as a result of these dangerous errors. Unfortunately, anesthesia errors are not as uncommon as most would imagine. 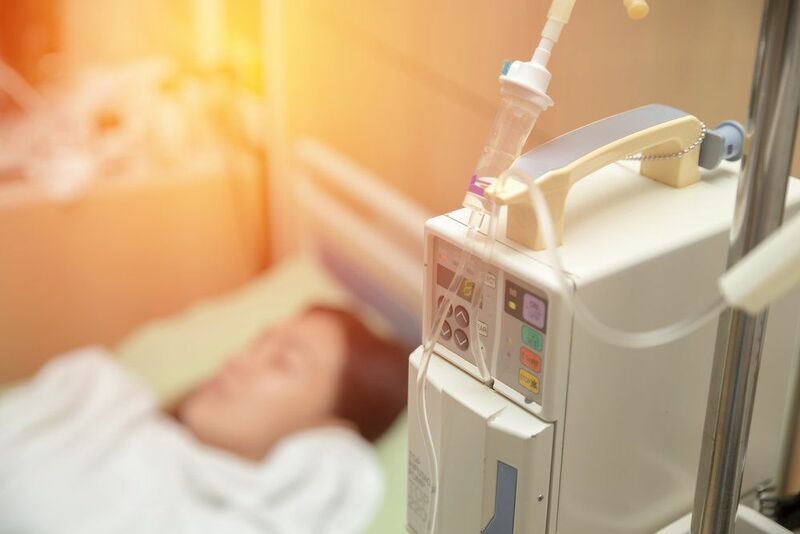 In fact, a study by Columbia University found that there are roughly 300 deaths annually that are related to anesthesia errors, with nearly half of these being the result of an overdose of anesthetic medication. As high as this number is, it does not even take into account cases in which non-fatal errors are made. If you or a loved one has suffered, or even died, as a result of an anesthesia error, you deserve compensation for the financial and emotional damages that you’ve suffered. In cases of medical malpractice involving anesthesia errors, it is important to work with an experienced and knowledgeable attorney, such as those at Gary A. Zucker & Associates, P.C. Contact us at your earliest convenience to meet with one of our medical malpractice attorneys to discuss the details of your case.